Karen Kho: [ADV] Liquipel your phone! Yay! I have finally Liquipel my Iphone. Don't have to worry about water damage to my Iphone anymore. Have you all heard of Liquipel? It's a magical invisible coating that's applied to your phone or any electronic device that makes both the exterior and interior components water safe. The coating doesn't change the feel of your device at all and that you only need to apply it once. 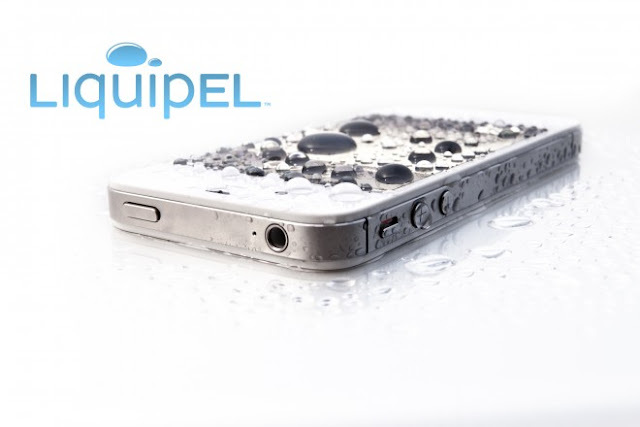 LIQUIPEL IS A INVISIBLE PROTECTION – MAKING YOUR DEVICE WATERSAFE! Liquipel, the revolutionary technology, a Silver award winner of the Edison Award 2012 (honoring innovation and innovators), that makes your electronic device watersafe. 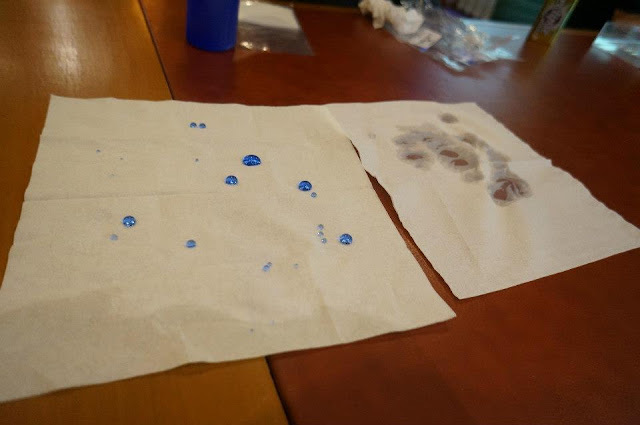 Liquipel technology is a process that involves applying a layer of nano-coating to electronic devices, protecting them in the event of accidental exposure to liquids. This coating service is not limited to smartphones, but any other device that can fit into the patented Liquipel machine. Invisible to the human eye (as it is 1,000 times thinner than the human hair), this nano-sized armour does not affect the look, feel and performance of your electronic device. LQP Asia Sdn Bhd was appointed as the master licensee of Liquipel USA, a nanotechnology coating that essentially makes any electronic device water resistant. 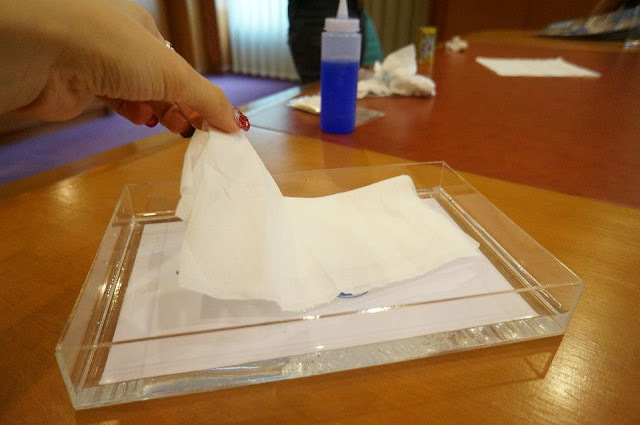 Liquipel demoed a tissue that had been treated with the Liquipel coating and it completely dry! Liquipel Tissue on the left and Normal Tissue on the right. 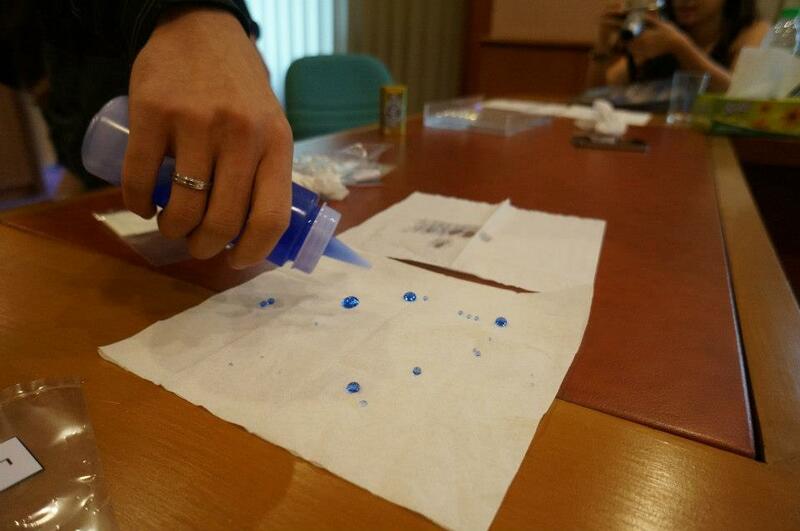 Obviously, The Liquipel tissue is waterproof. Isn't that cool? Liquipel works by bonding with your phone on a molecular level both inside and out. The nano-coating can’t be felt and won’t scratch off over time. The nano coating technology bonds to all internal and external components of a device on a molecular level, and LQP Asia Sdn Bhd is proud to be the first and only company in Malaysia to offer this technology. To keep your device water safe. For those who are interested to give your electronic device the Liquipel treatment, just bring your device to the Liquipel service centre at Hicom Glenmarie Industrial Park or to any one of its partner outlets at 1 Utama, Digital Mall or Low Yat Plaza, Kepong Jusco,OscarWangsa Maju and Oscar Rawang. Now, worry free on your phone damage from water. Prices start from RM189 for smartphones and RM239 for tablets. 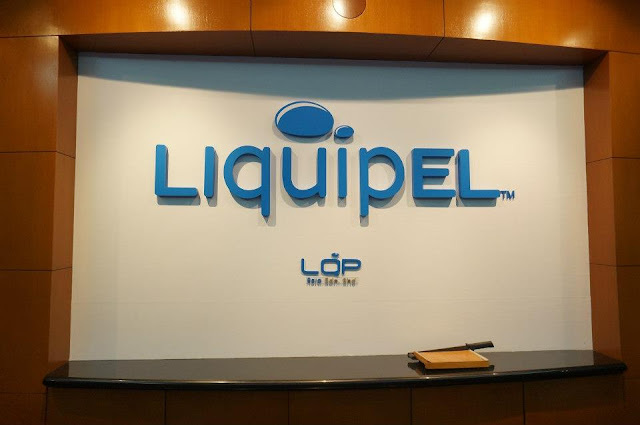 For more info on Liquipel, call 03 5567 9928 or visit www.lqpasia.com.